Newport, Rhode Island will host the Volvo Ocean Race for the first time after winning a place on the route for the 12th edition of sailing's premier round-the-world challenge in 2014-15. 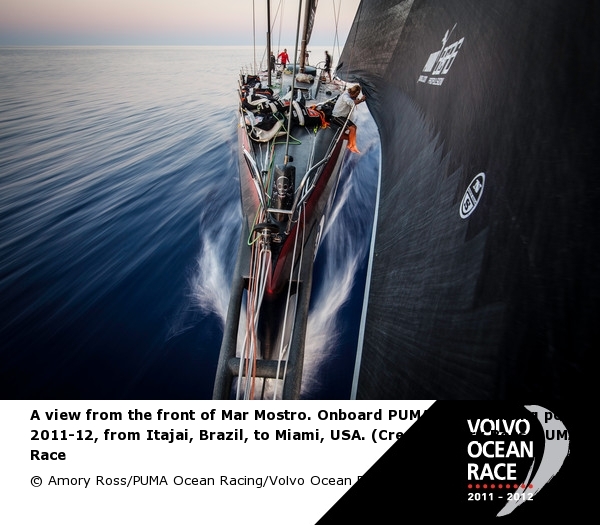 The Race will reach Newport, one of the world's sailing capitals, around May 2015 after a stop in Itajaí, Brazil. From Newport, the teams will sail across the Atlantic for the final legs around Europe. 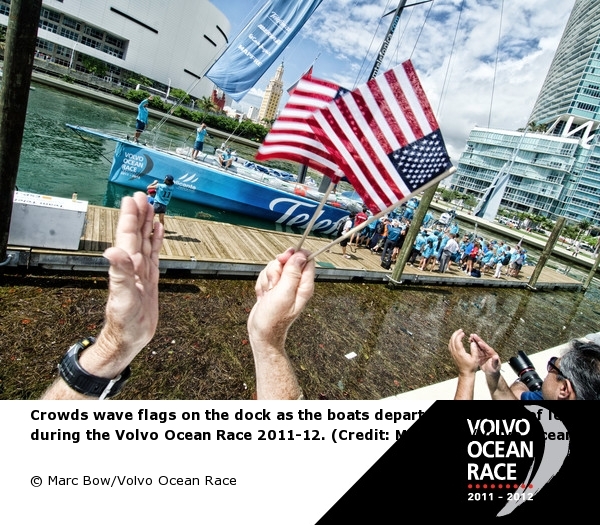 The Volvo Ocean Race has visited the United States in every edition since 1989-90 but despite Newport's great sailing heritage, it has never before had Host Port status. "I'm delighted to announce that we are bringing the world's greatest offshore sailing event to one of the world's great sailing cities," Volvo Ocean Race CEO Knut Frostad. said at a presentation at Rhode Island State House in Providence. "It's about time the Race came to the city of Newport and we are looking forward to a real festival that will delight and inspire sailing fans and those who are new to the sport." Rhode Island is known as the Ocean State and for over 50 years Newport was the home of the America's Cup. The city hosted a hugely successful stop on the America's Cup World Series in 2012, with 65,000 people visiting over the four-day racing period. Frostad was joined at the presentation by Rhode Island Governor Lincoln D. Chafee, Newport Mayor Harry Winthrop, Sail Newport executive director Brad Read and other local and state officials. Volvo Ocean Race COO Tom Touber was also at the presentation. "It gives me great pleasure and pride to welcome the Volvo Ocean Race to beautiful Rhode Island for the first time,” said Governor Chafee. “We have made significant strategic land and marine infrastructure improvements at Fort Adams State Park, paving the way for a new era of racing in Rhode Island and setting the stage for the world-class events we continue to host. Newport, a popular New England tourist destination, is the sixth Host Port for the Volvo Ocean Race 2014-15 to be revealed so far. The Race will start in Alicante, Spain and visit Recife in north east Brazil. 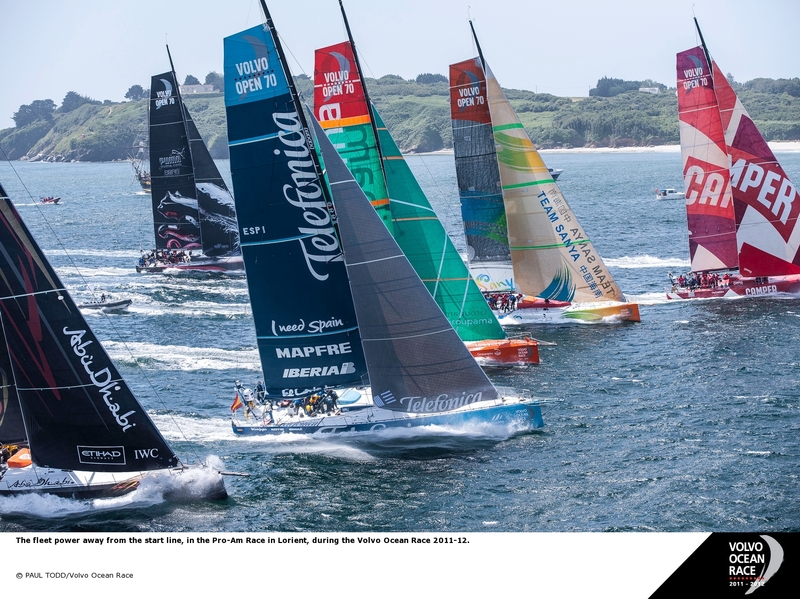 Later in the Race, the teams will race to Auckland in New Zealand before rounding Cape Horn and making a second Brazilian stop in Itajaí and then heading to Newport.